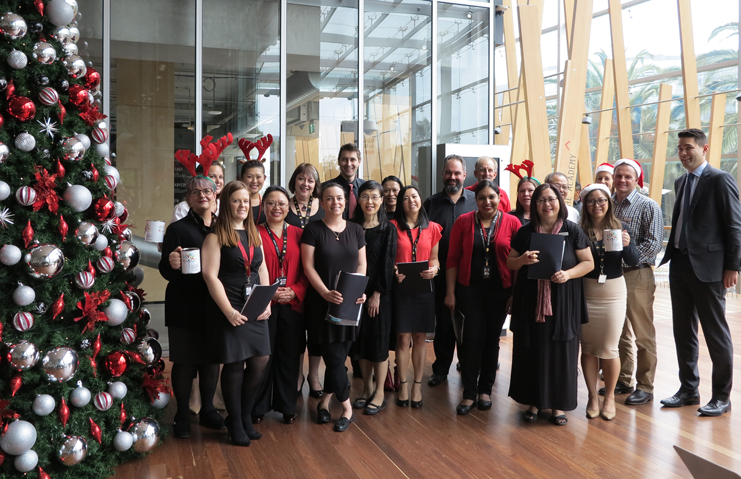 Since 2009, NAB’s employee choir has been bringing good cheer to colleagues at Christmas. In 2016, the choir decided to share that good cheer with the RCH Foundation. 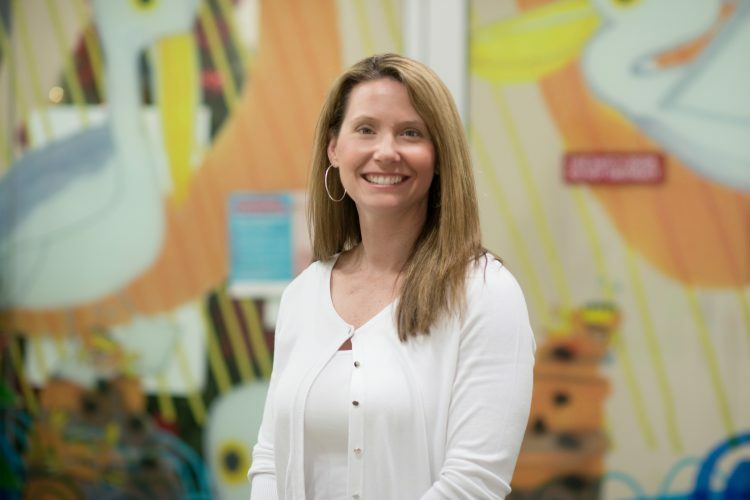 “When I joined the NAB choir this year, I asked what we were singing for,” said Jacqueline Leou, Senior Consultant – Capability, Technology & Operations Management Assurance at NAB. 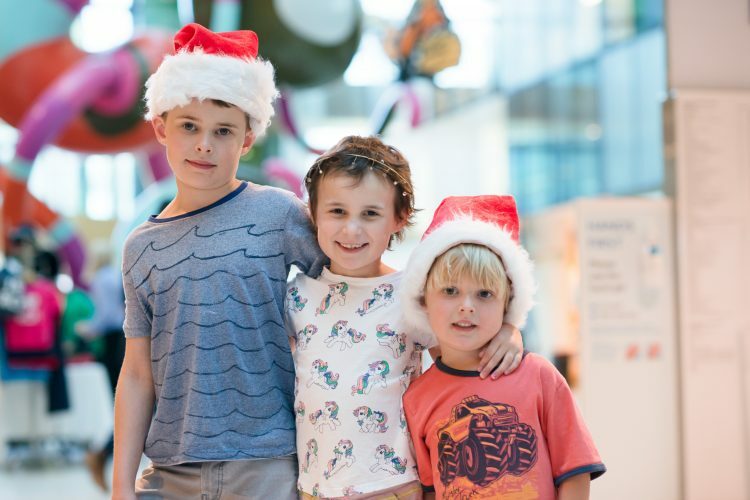 Jacqueline’s son James has been an RCH patient since birth. 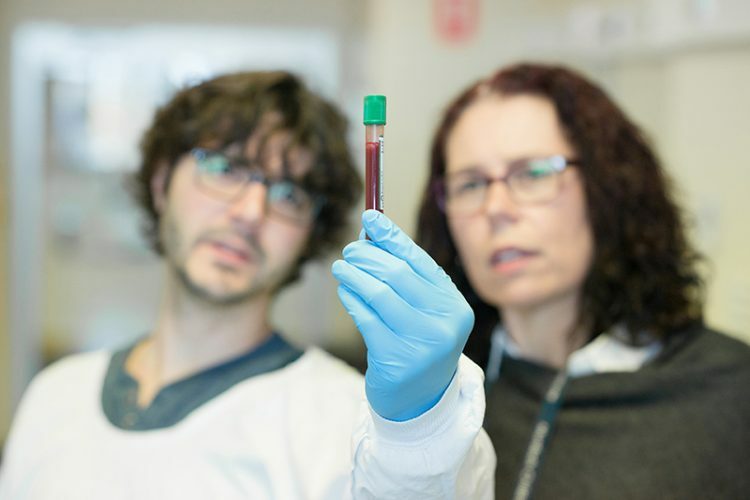 He’s cared for by multiple teams including maxillofacial and plastic surgery, neurology and orthopaedics, which have helped him make great gains. The NAB choir is also making great gains. 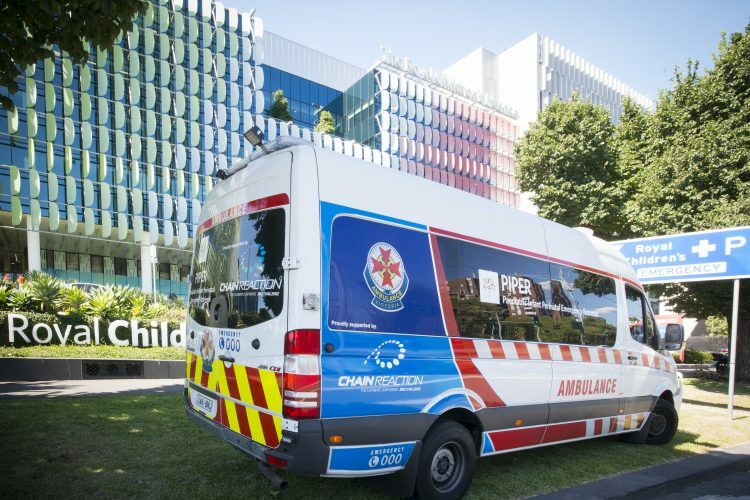 At each performance, volunteers accompany the choir rattling tins for gold coin donations to the RCH Foundation. The donations have been generous and Jacqueline is thrilled to help the hospital that’s done so much for her son.